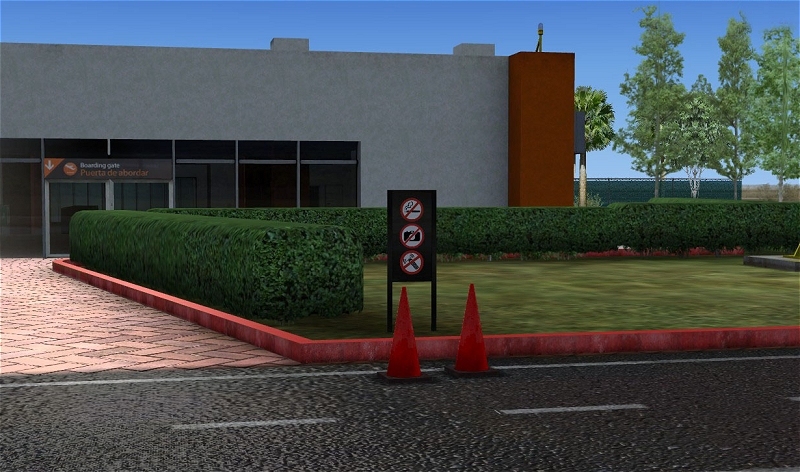 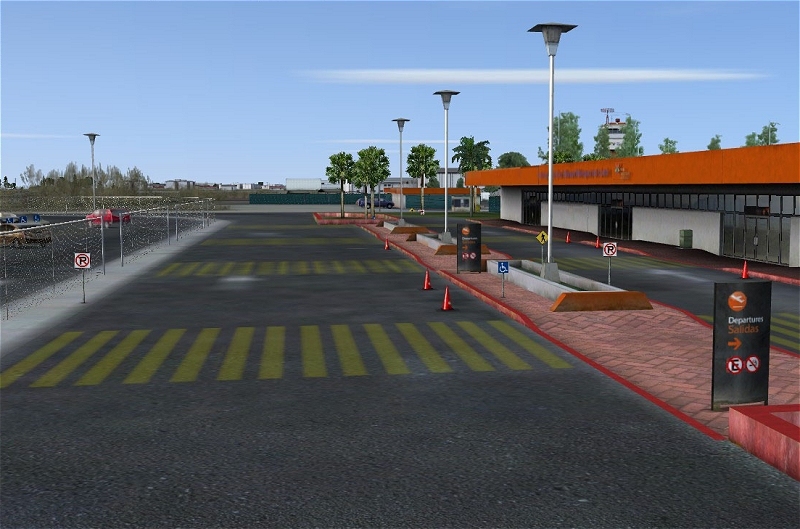 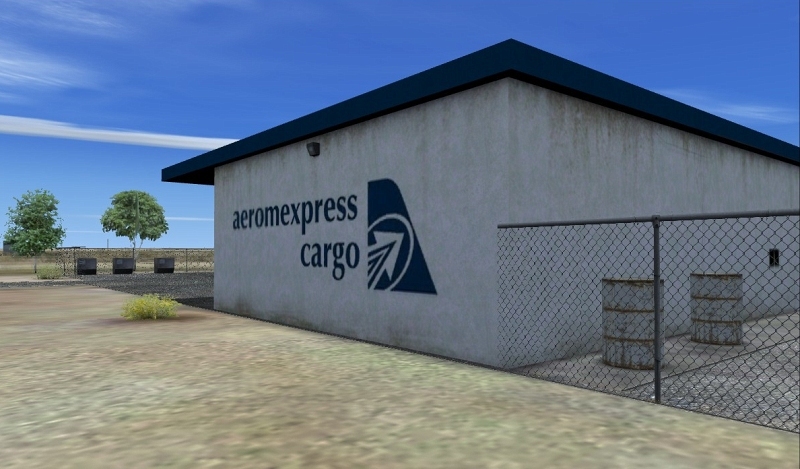 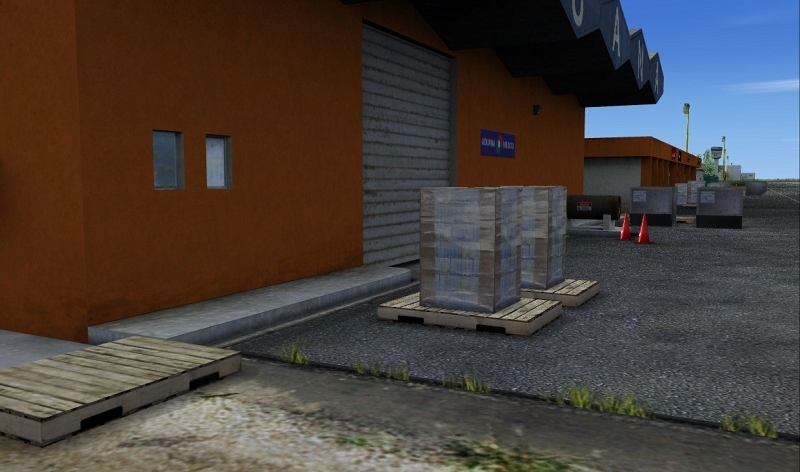 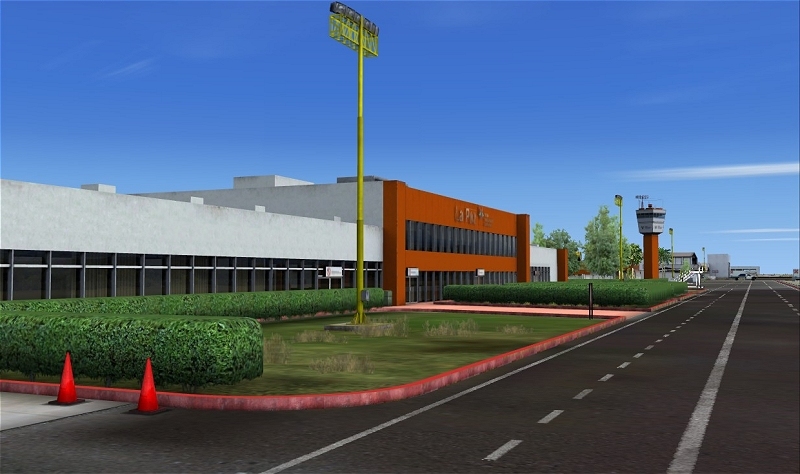 Produktinformationen "La Paz International Airport"
"For a new developer who admittedly is using these small airports for scenery-building experience, Bajasim has made another remarkably accurate and detailed airport scenery. 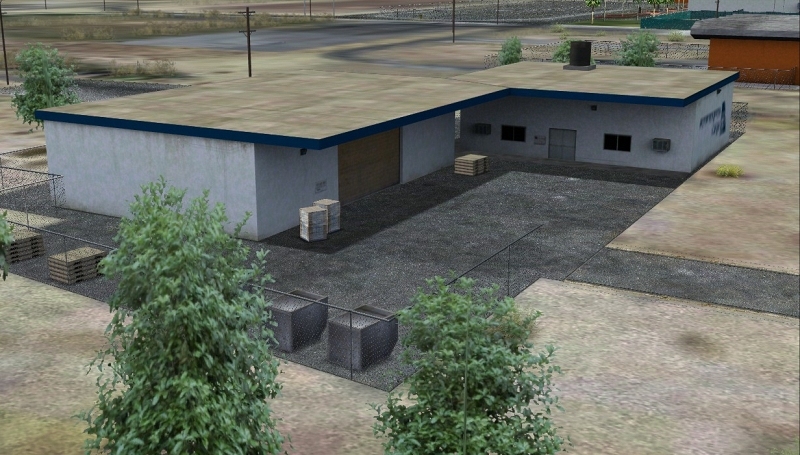 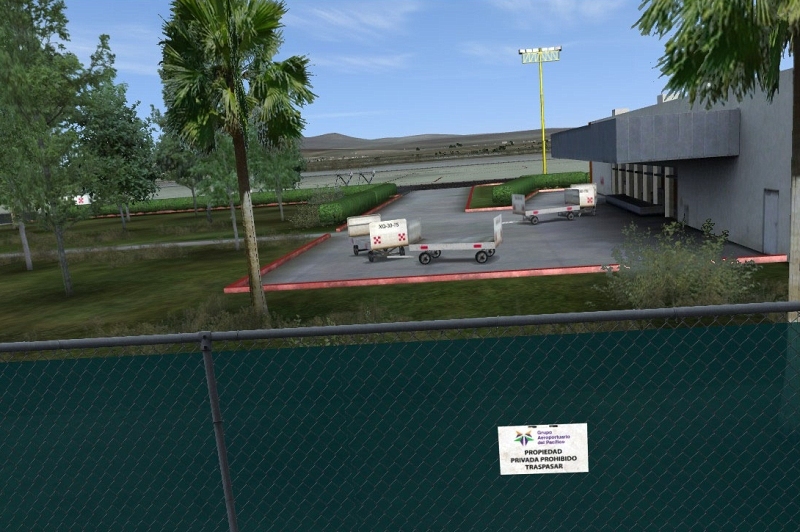 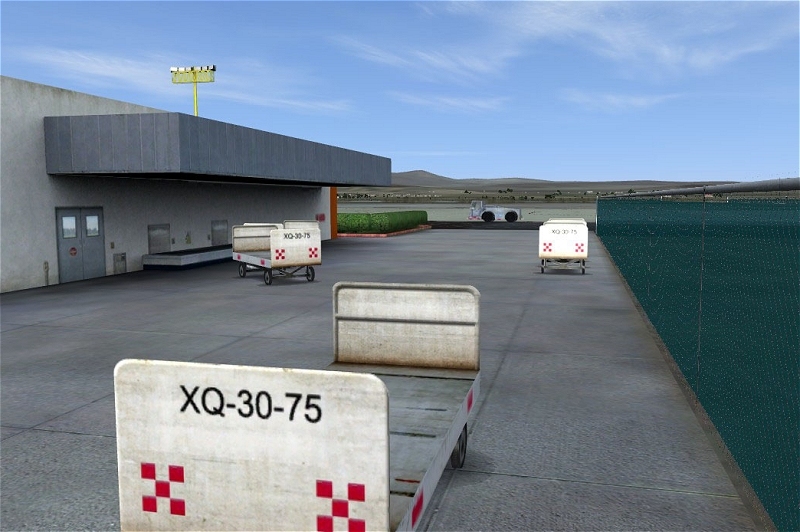 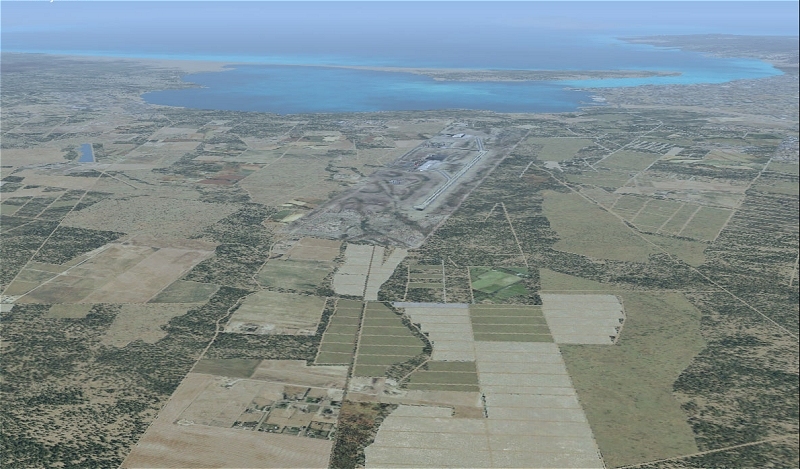 Terrain enhancement that extends many miles beyond the airport adds greatly to the simulation experience because it can be seen from altitudes typical of aircraft that would be using this airport on departure and approach. 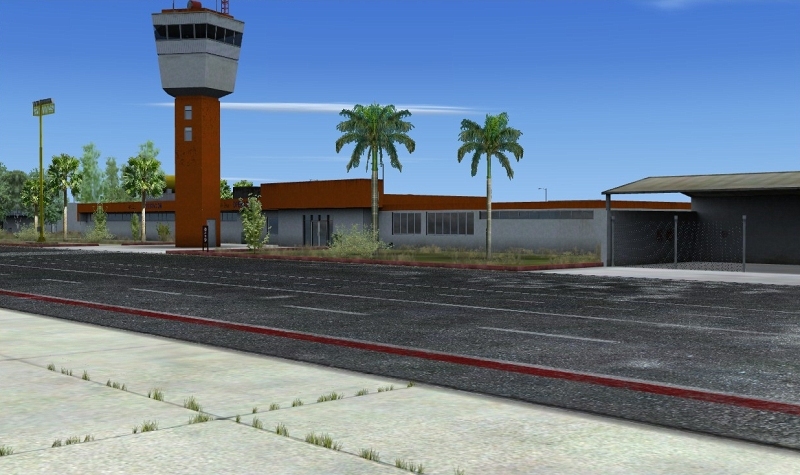 The scenery also melds nicely into Bajasim's first entry, San Jose del Cabo at the southern tip of this long peninsula. 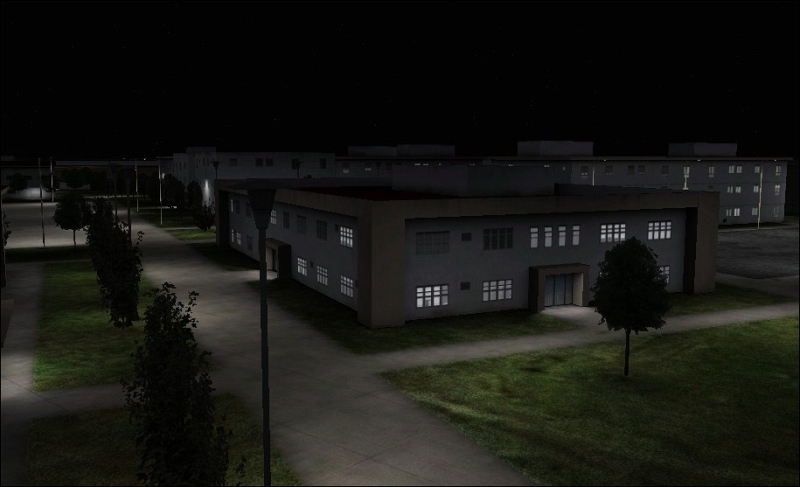 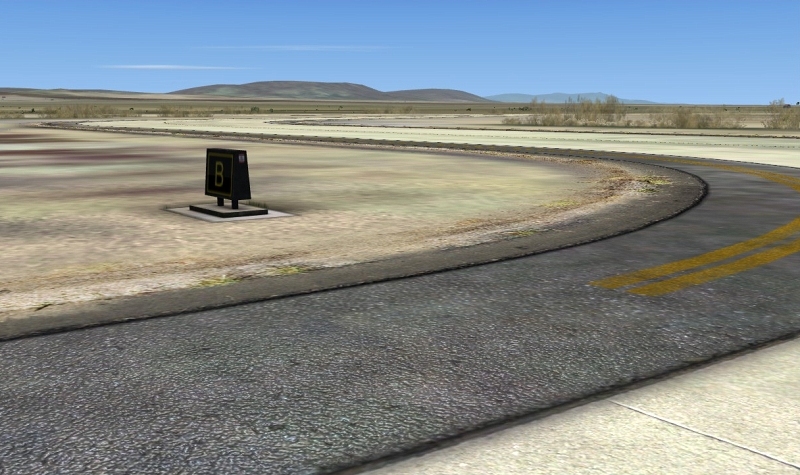 The developer's consideration of various computer and simulator capabilities is welcomed, as frame rates are not seriously diminished near their scenery objects. 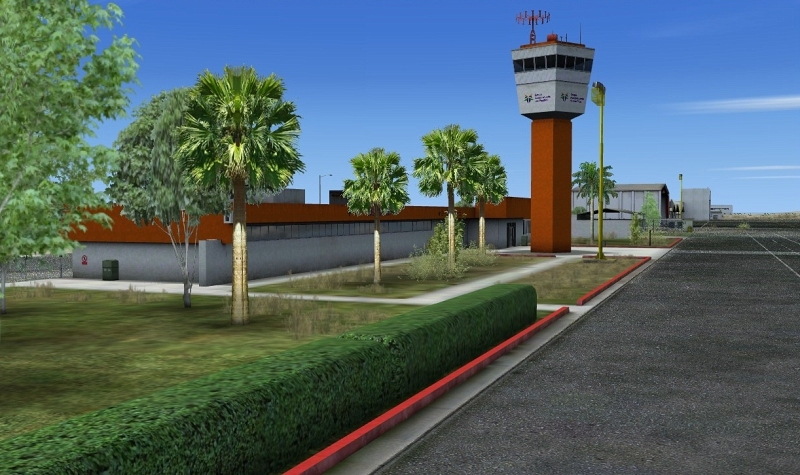 Offers of free AI traffic and aviation charts from their website are generous." 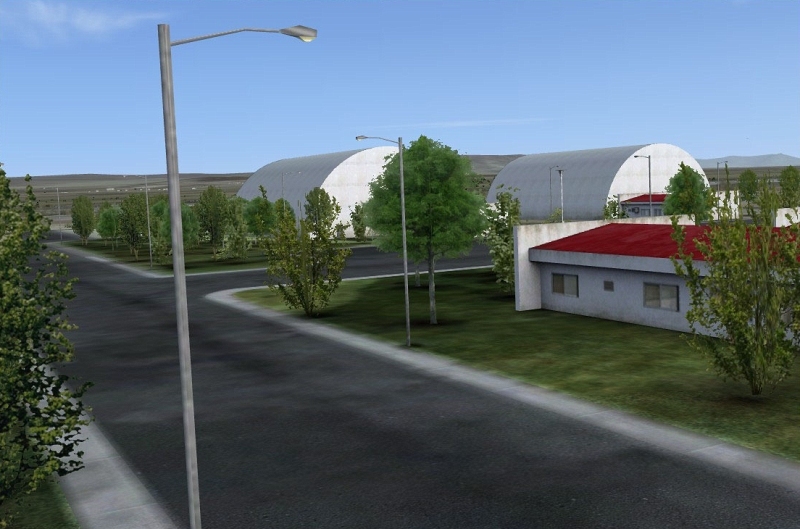 "I had never flown any scenery from this group until this review and must say I came away very impressed with what I saw. 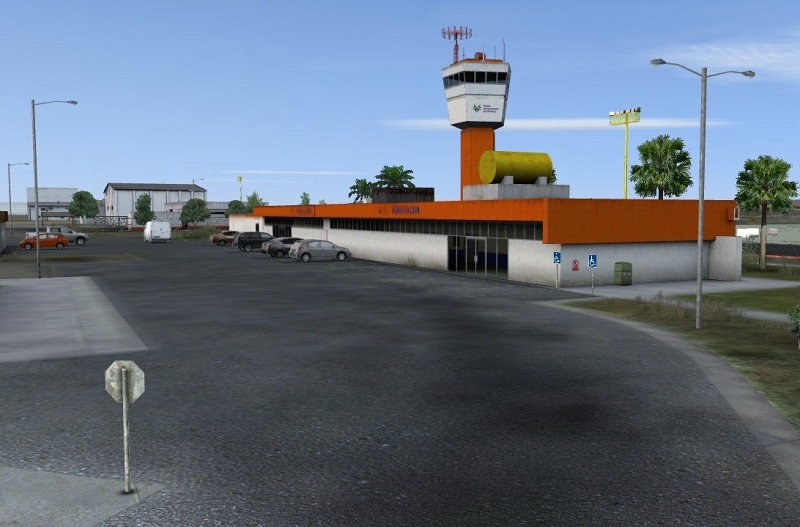 The scenery has all the necessary elements to make it a top notch airport addon and so I have no problem recommending it. 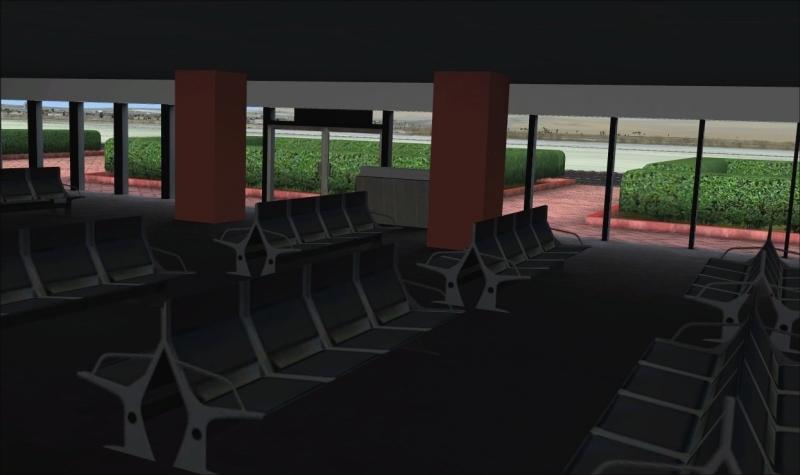 I look forward to any upcoming projects they release and hope they might decide to expand their horizons and take on larger, busier airports in the future." 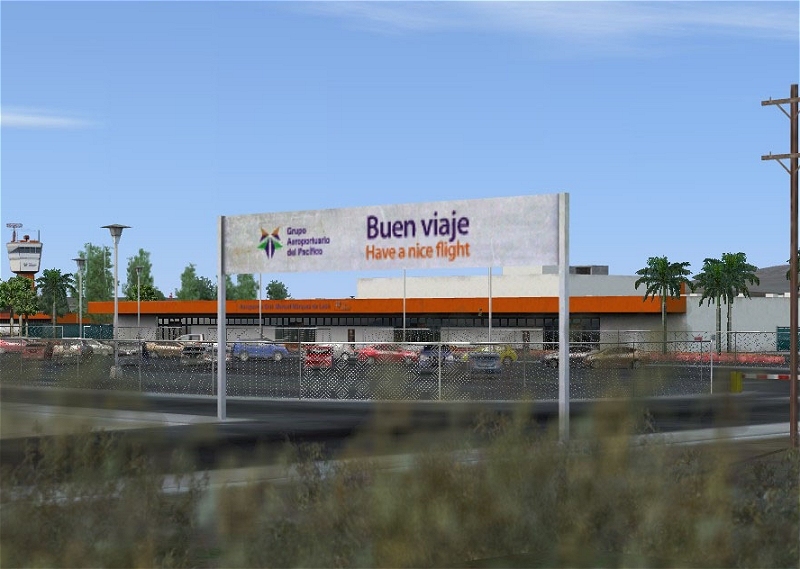 Weiterführende Links zu "La Paz International Airport"